Cuernavaca, a neighborhood nestled within the Silicon Valley tech hub of Mountain View, is a mostly residential area, a quiet and sleepy oasis in the hustle and bustle of the tech world. This is a lush area, with huge and beautiful houses owned by some of the most influential people in the valley. This is a tight knit neighborhood, with an incredibly attentive homeowners association always available to help with any questions you may have about the area. We’re thrilled to offer our Luxury apartments right in Cuernavaca. 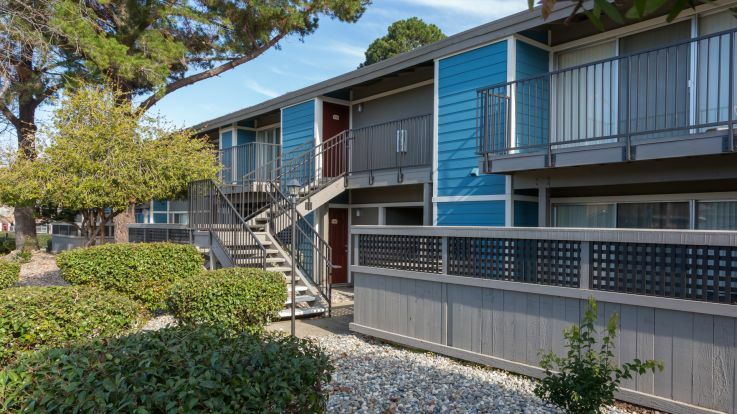 Our amenities for these homes are plentiful and include a heated outdoor swimming pool, Bocce Ball, a clubhouse with full kitchen, and much more. Peruse our incredible rooms online and sign up for a tour to learn more.